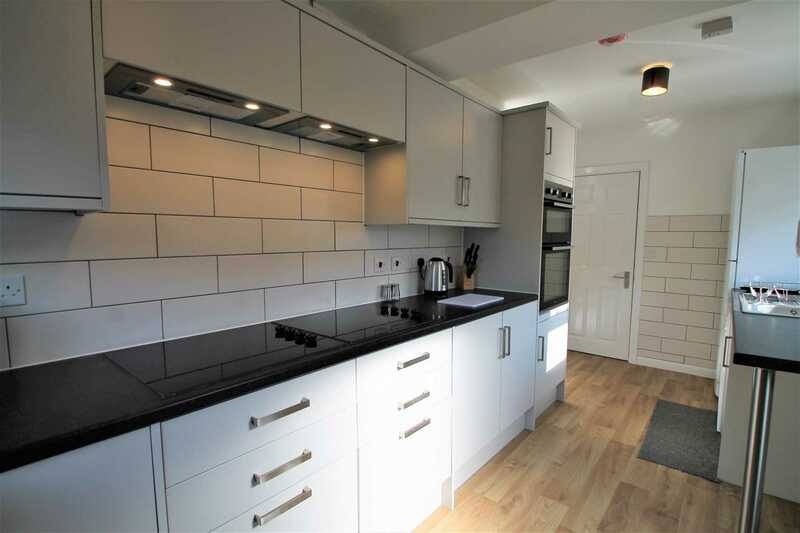 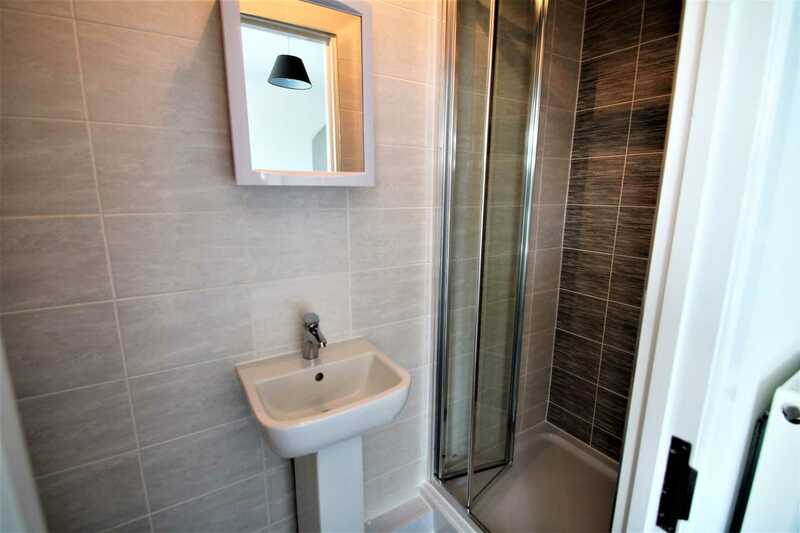 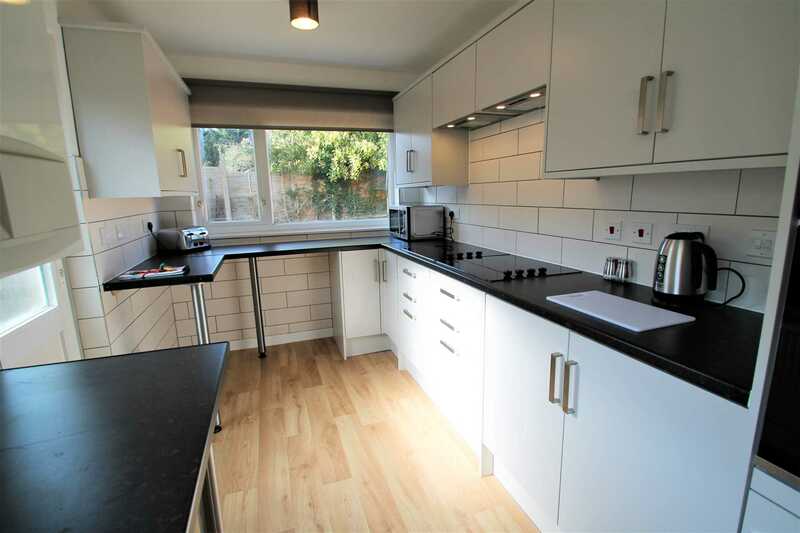 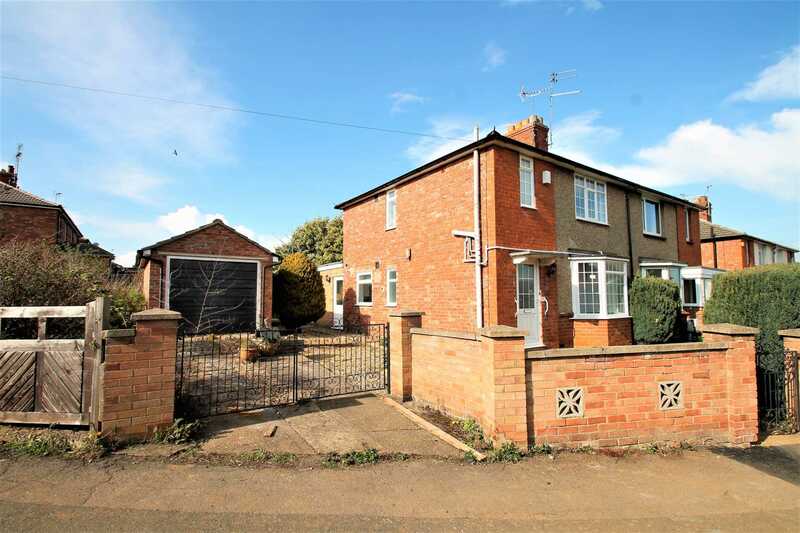 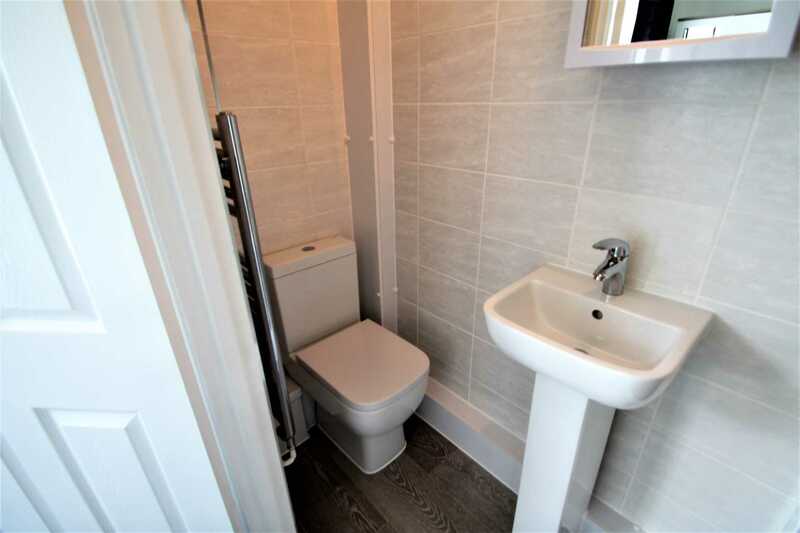 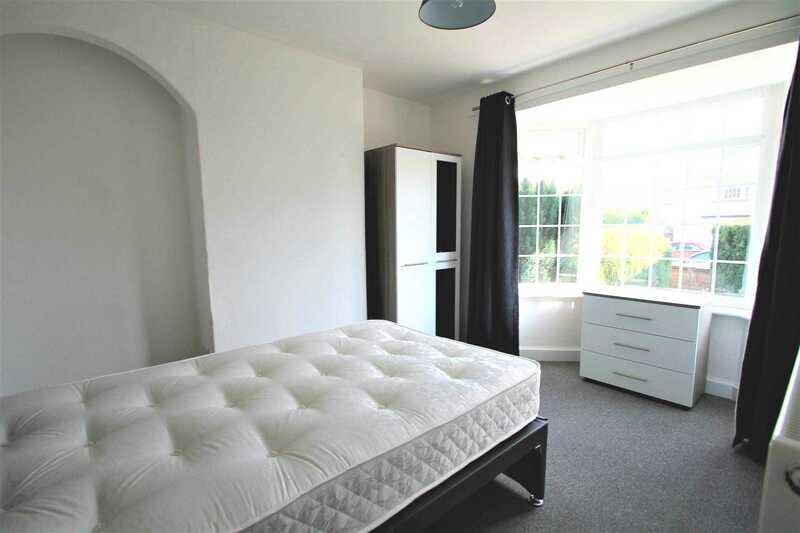 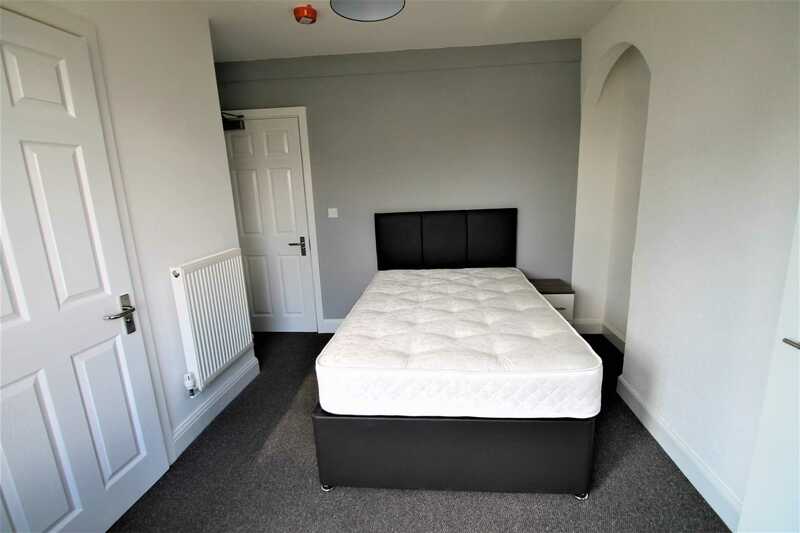 Inspired Sales & Lettings are delighted to offer this ensuite room in a shared house situated in Wellingborough. 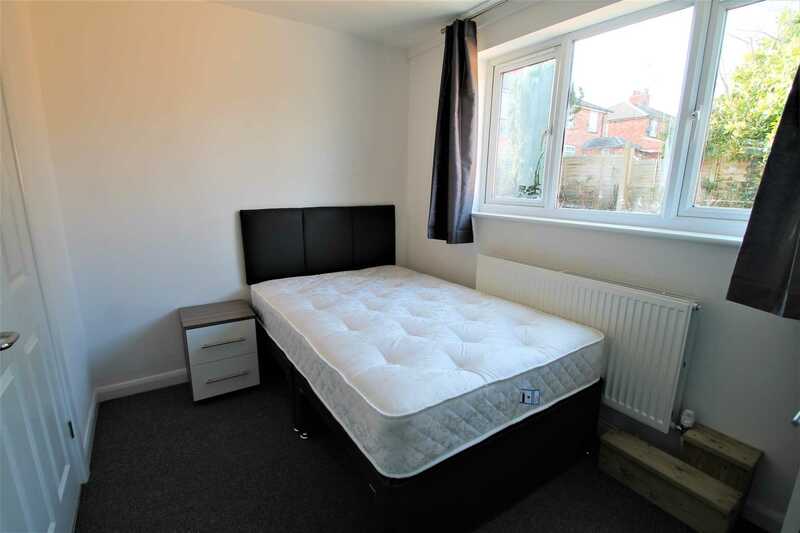 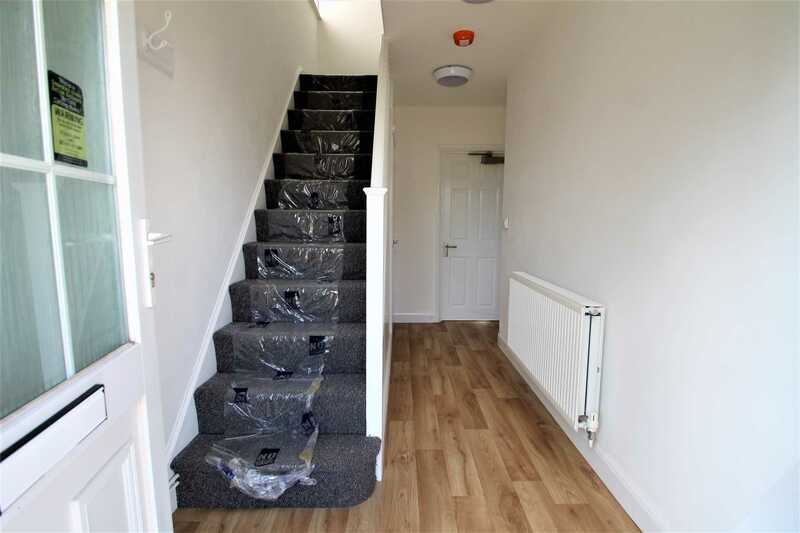 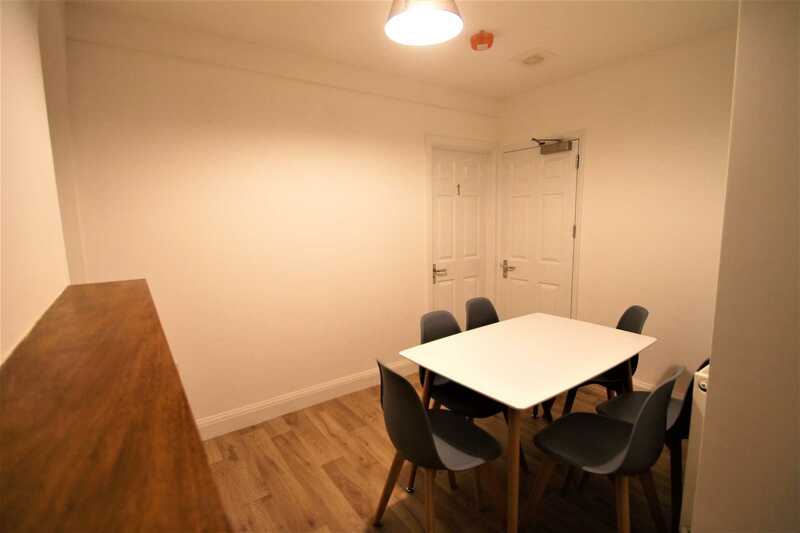 The property has recently been refurbished to a very nice standard, this is a ground floor room situated to the front of the property. 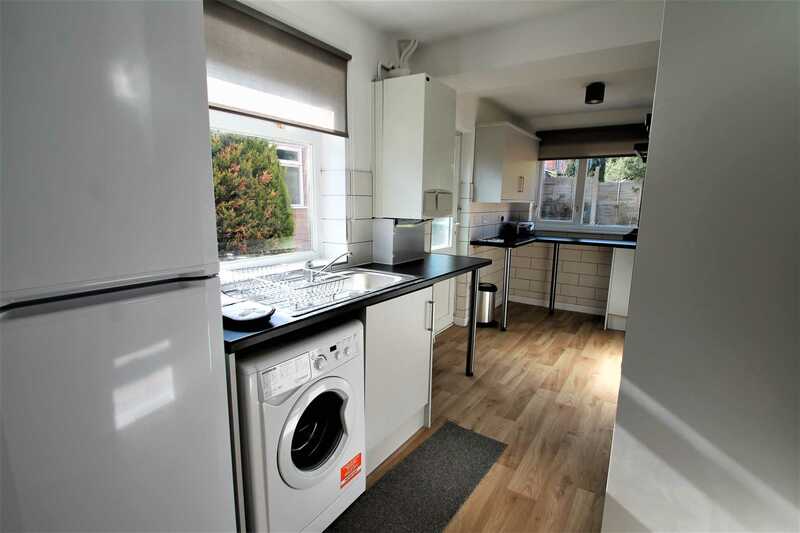 Communal room the ground floor along with a shared kitchen. 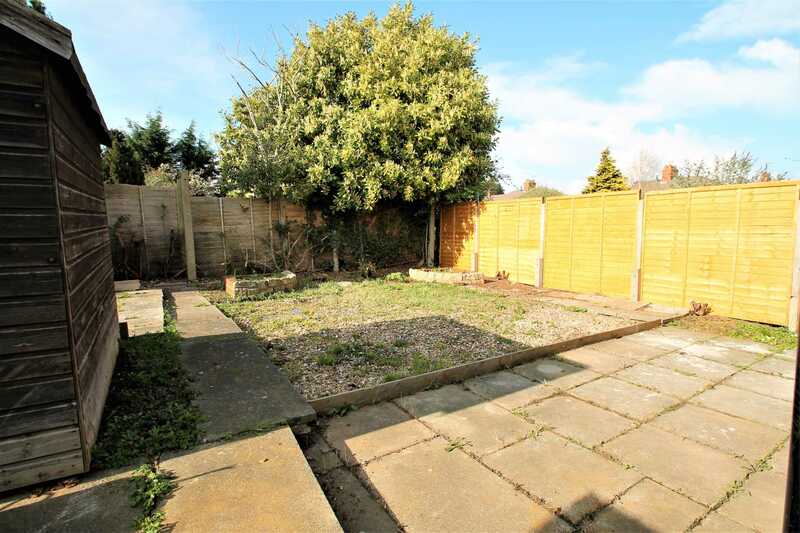 The price is an all inclusive price to include all bills and also benefits from broadband, outside garden space and a quiet residential area. 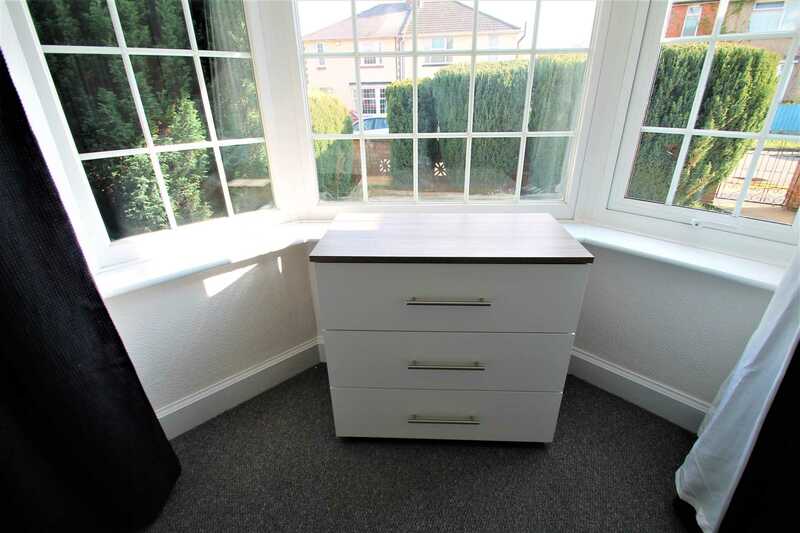 An immediate viewing is essential to fully appreciate all this property`s attributes and to avoid any disappointment.